Limestone, quicklime and hydrated lime are used by coal fired power plants and industrial boilers to remove sulfur oxides (sulfur dioxide and sulfur trioxide) from the flue gas stream generated by combustion. 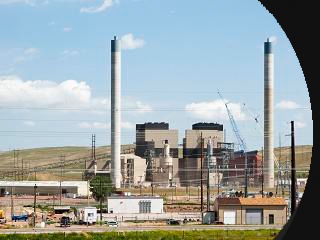 The flue gas desulfurization process uses either limestone or quicklime to remove sulfur dioxide. Hydrated lime is used to remove both sulfur dioxide and sulfur trioxide.